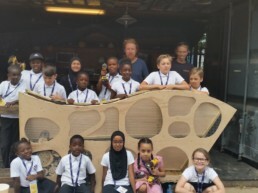 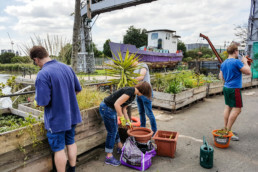 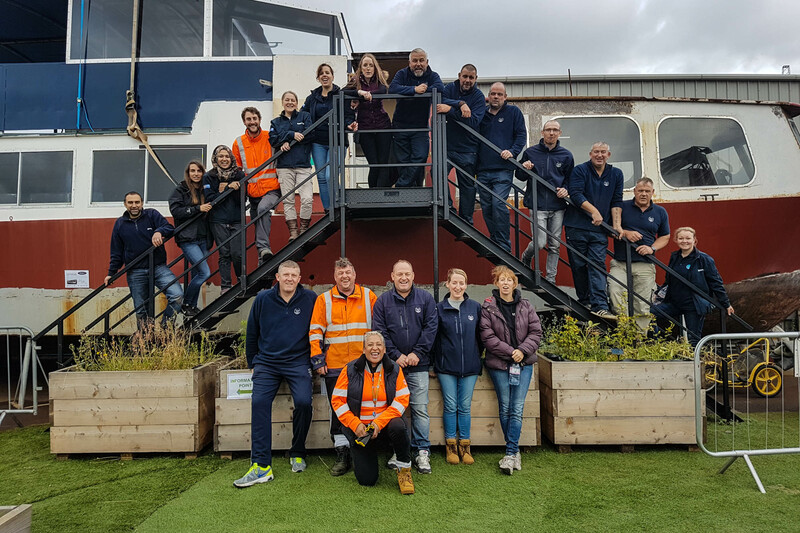 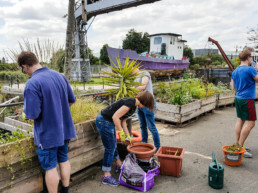 Cody Dock aims to enable and inspire sustainable communities to grow by strengthening people’s sense of place, and providing opportunities for people to participate and engage with the transformation of the Lower Lea Valley. 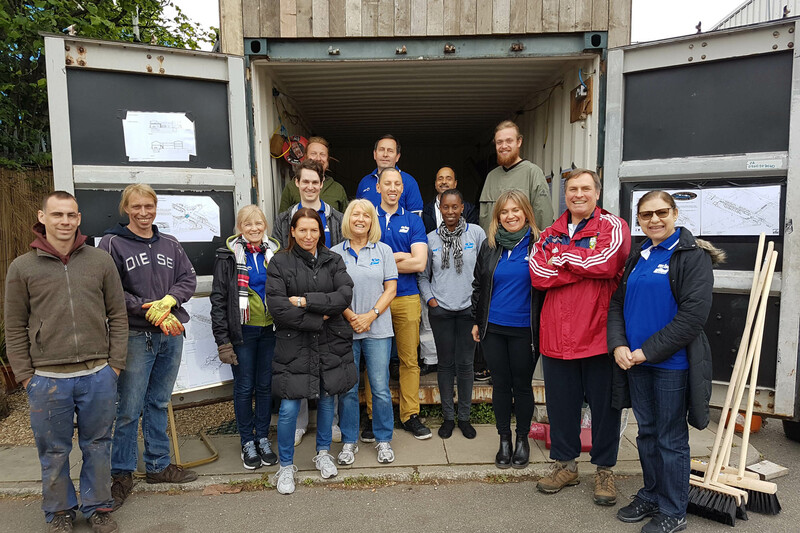 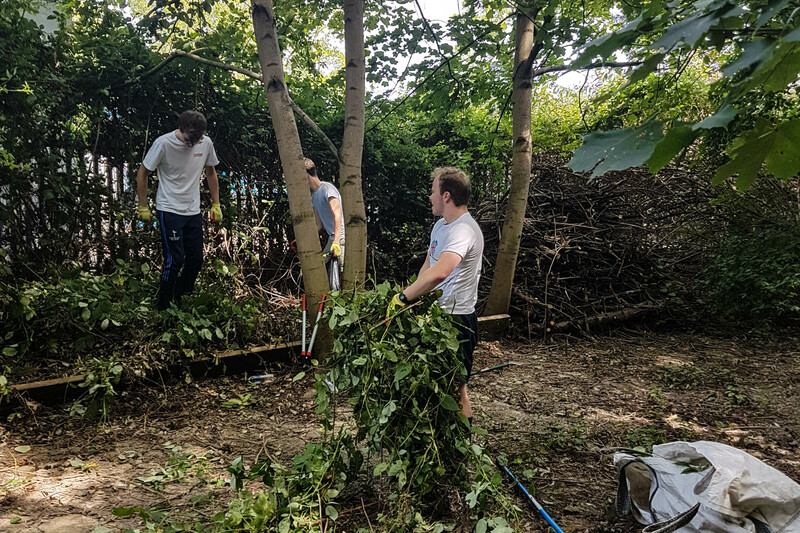 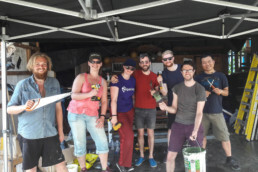 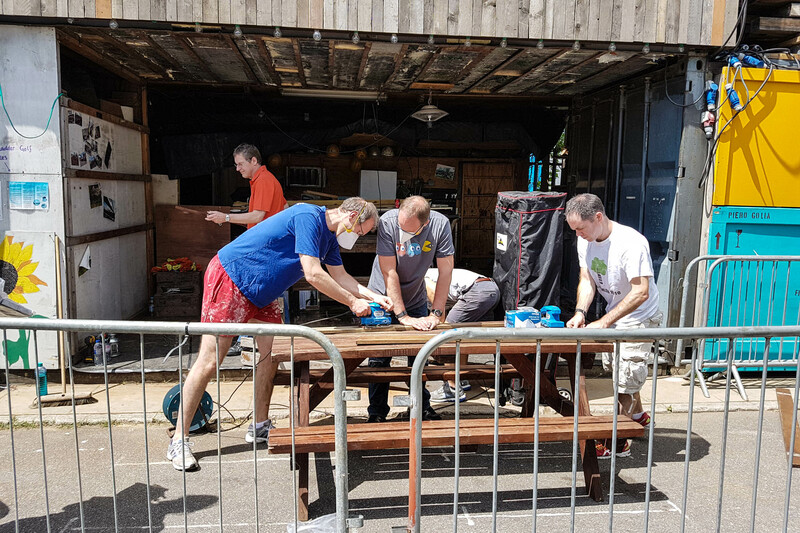 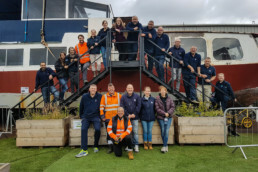 At the heart of what we do, is the tireless efforts of volunteers who come along to help transform the site, seeing it rise from a derelict rubbish-filled area to a vibrant community hub which is constantly developing to serve its’ local community. 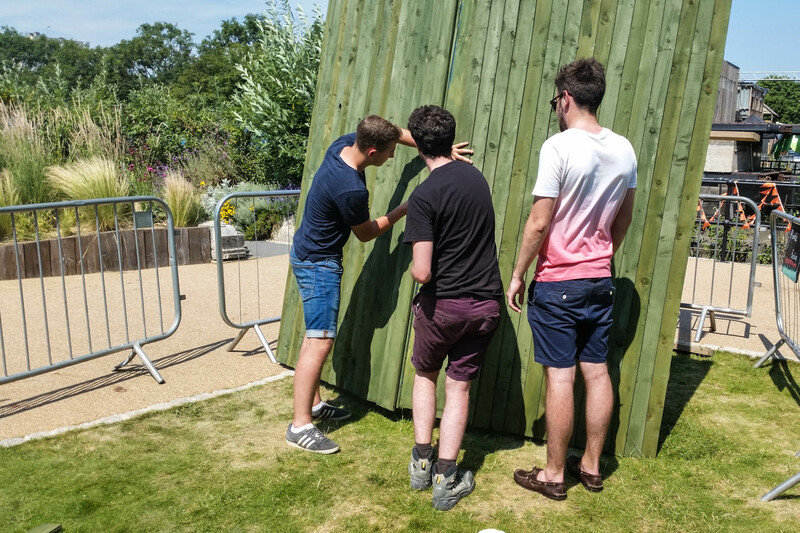 We have a number of ambitious projects including restoration, landscaping, gardening and construction projects running throughout the year. 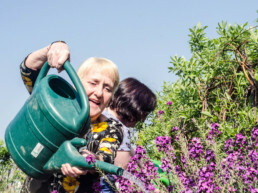 We would be delighted if you or your colleagues would like to join us. 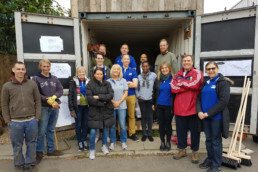 Our volunteer days offer a selection of tasks to suit different interests and abilities to ensure that everyone feels comfortable with what they are doing. 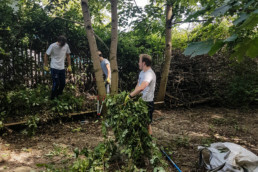 The important thing being that while you are carrying out tasks that will benefit our project, you are also having a good time and feel totally engaged with what you are doing.